Good morning from EPHQ everyone! 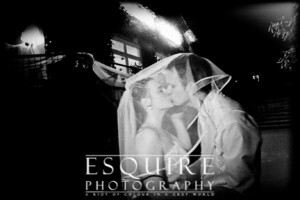 I have an awesome Wedding Tip to share with you from my good friend and Partner of Esquire Photography; Shelly at Simply Bridal. “So you’ve found the dress, you’ve found the shoes, found the jewelry, now your ready to decide on a headpiece. There are so many options to choose from! Is it time to feel like a fairy tail princess and go with a big shiny tiara? Or, is it better to go for a few subtle hair clips? There are so many outside factors to consider as well, is there a theme to the wedding? Select the circlet or a feathered headband if your wedding is vintage themed or your just going for the Gatsby look. I hope you’re having a great week AND totally be sure to check out Christin & Christoph’s Destination Wedding in Mirow, Germany. There were over 10,000 photos captured during the week that I was in Germany & I’m so excited to share them with you! PS, Click HERE if you would like to download the full-sized graphic on how to choose the best veil for your wedding.